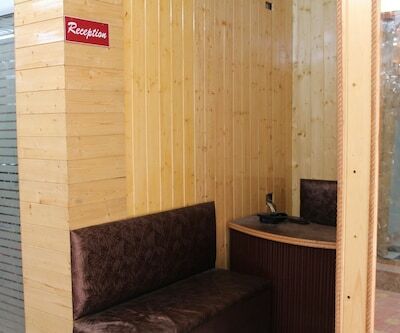 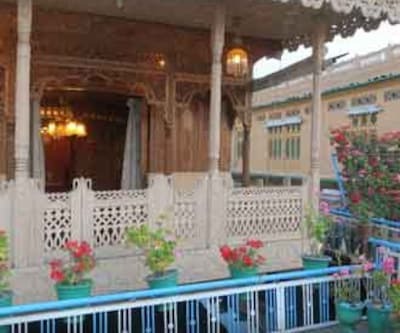 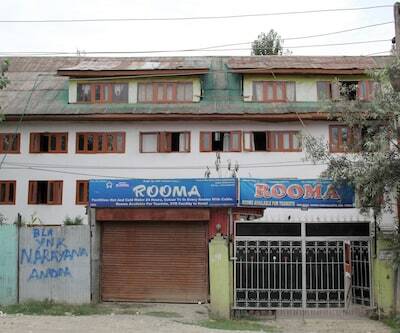 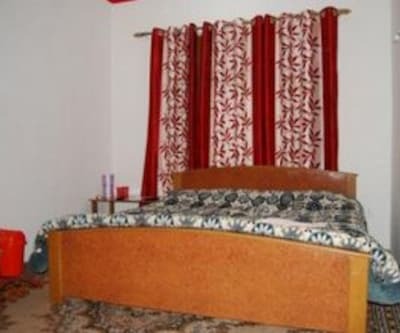 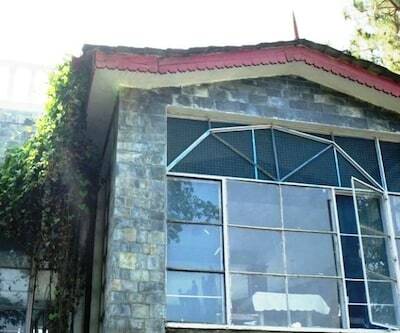 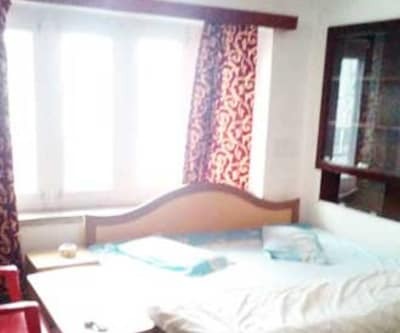 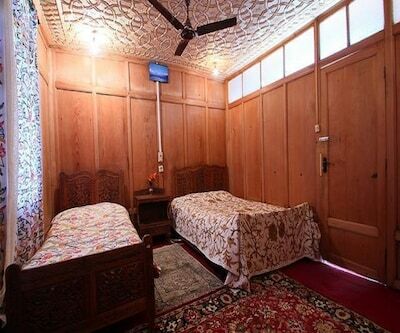 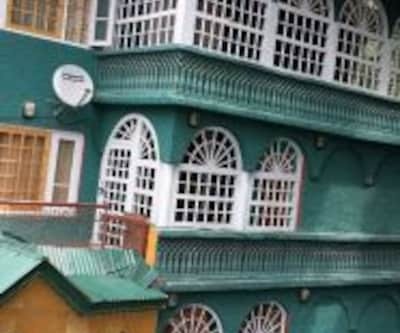 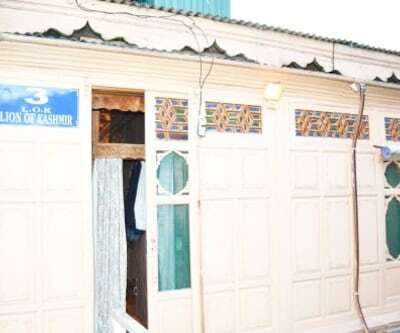 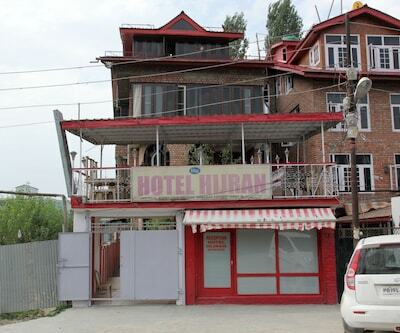 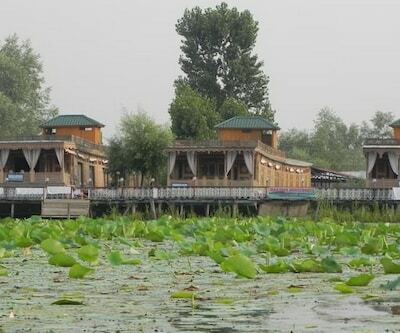 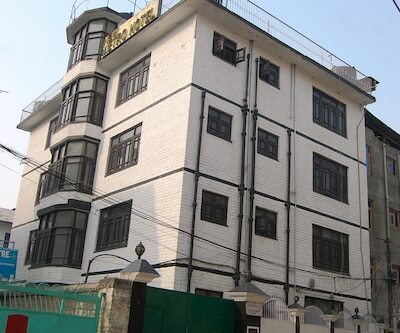 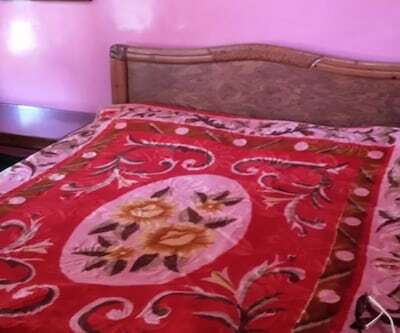 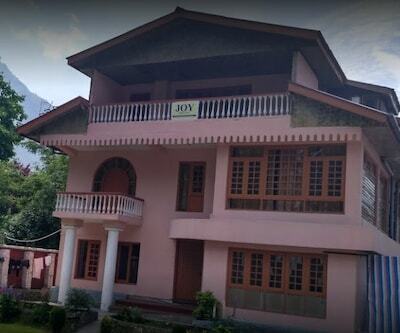 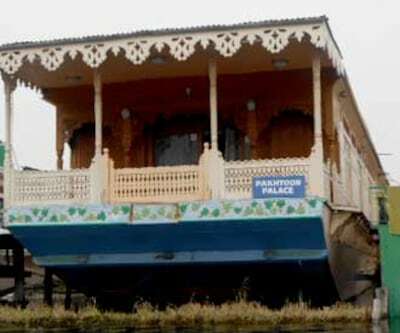 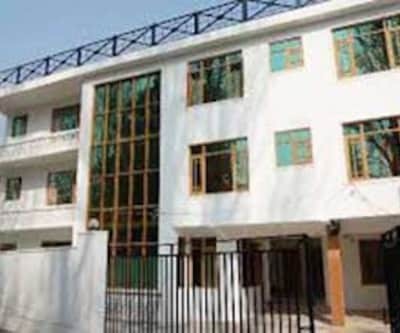 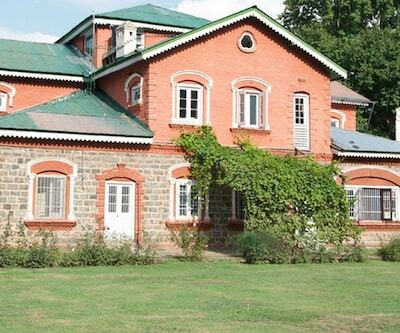 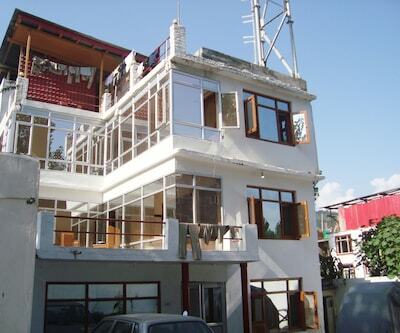 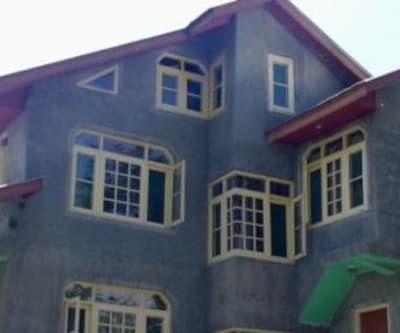 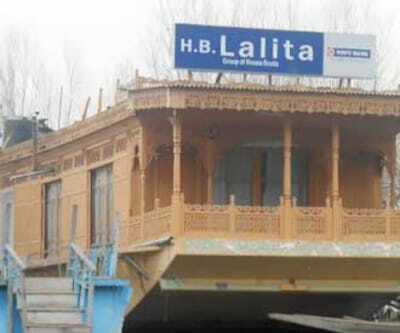 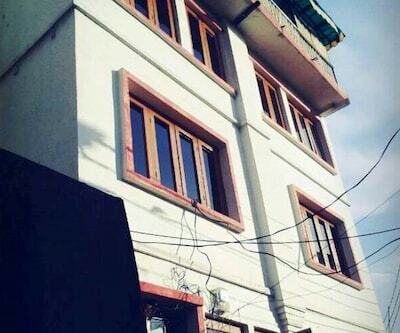 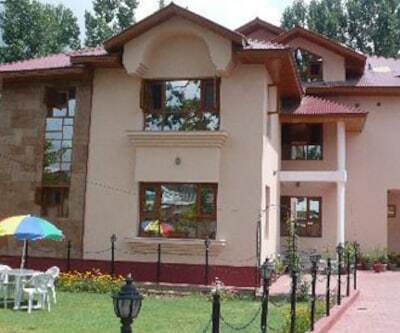 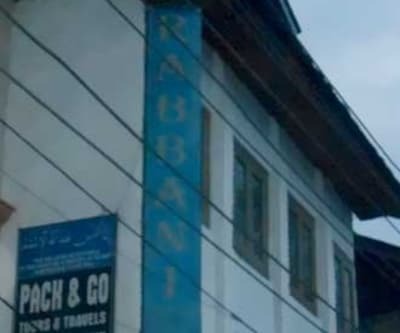 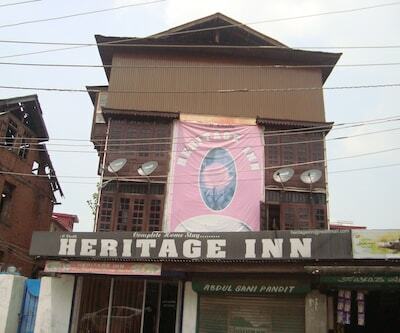 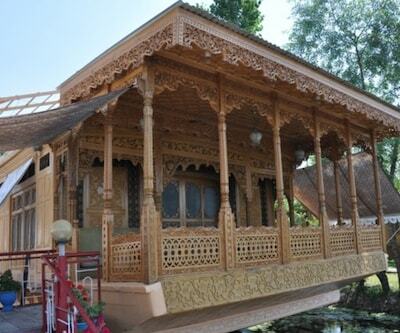 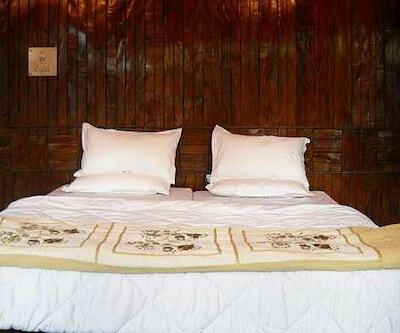 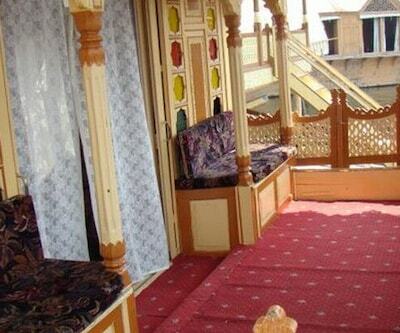 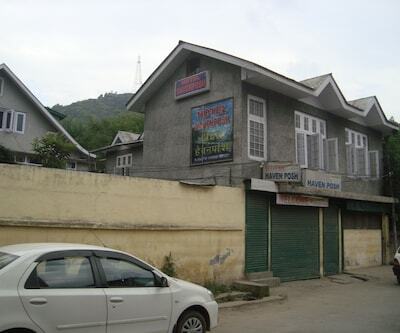 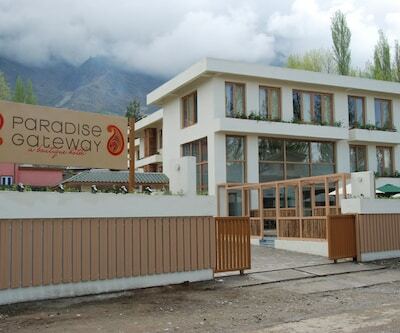 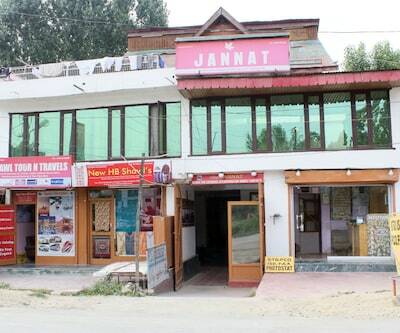 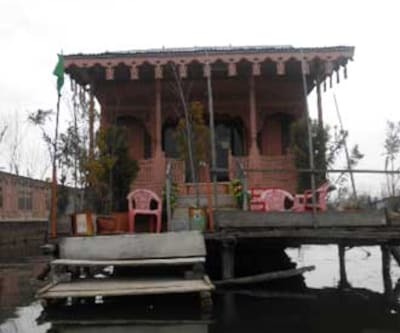 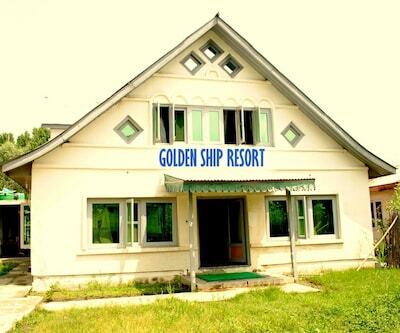 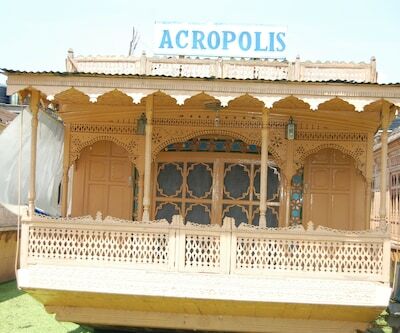 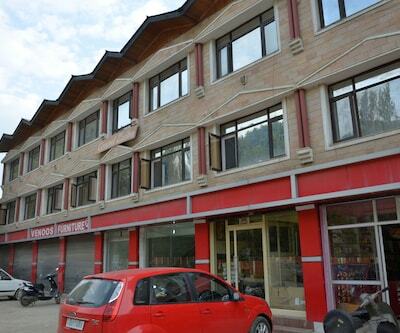 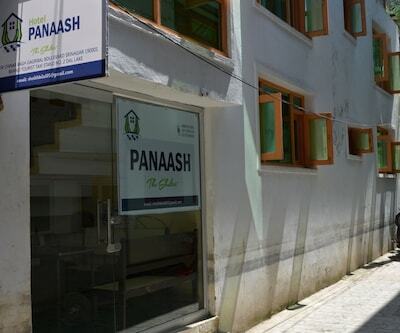 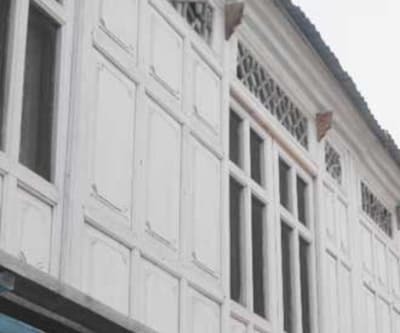 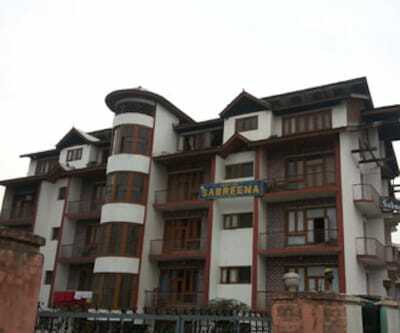 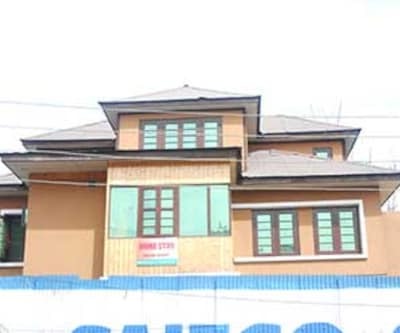 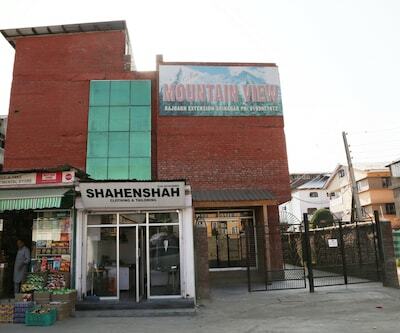 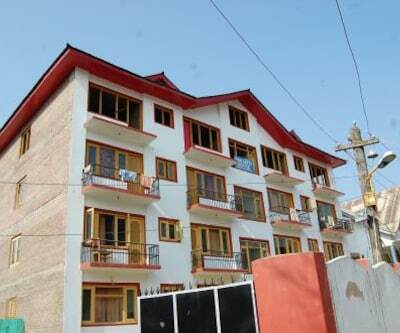 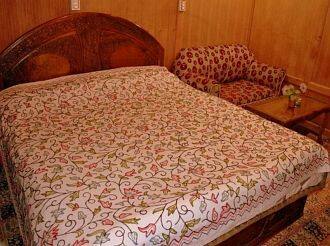 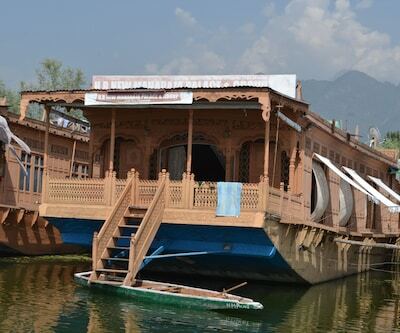 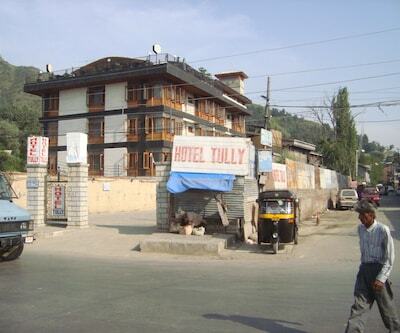 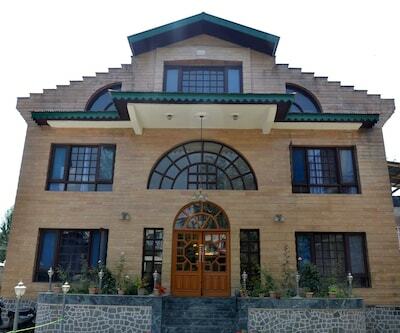 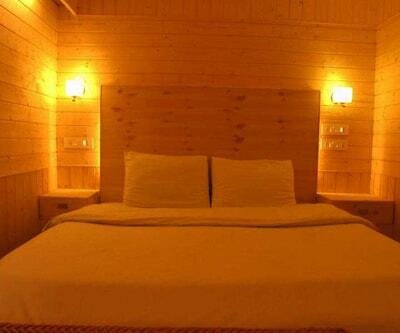 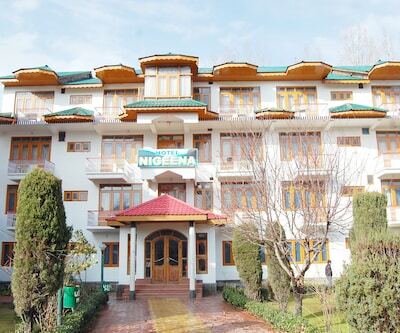 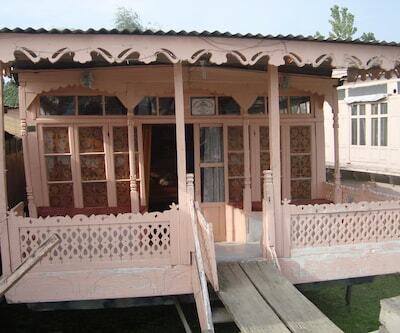 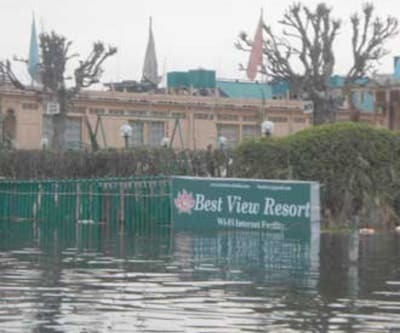 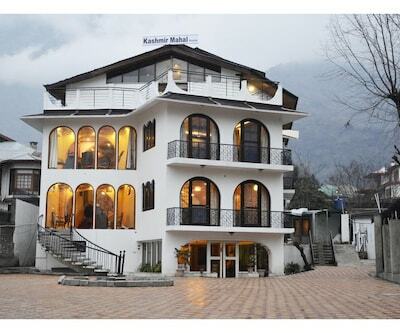 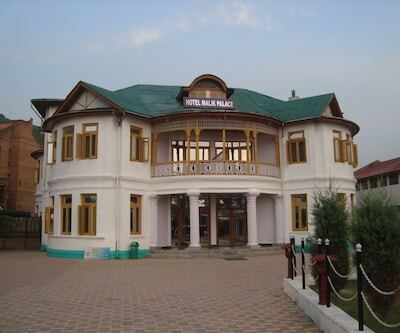 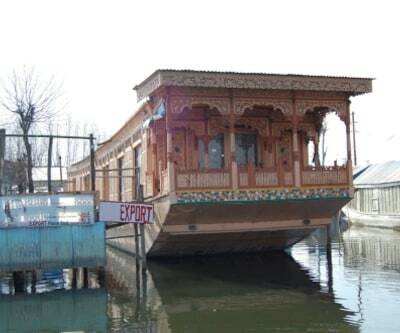 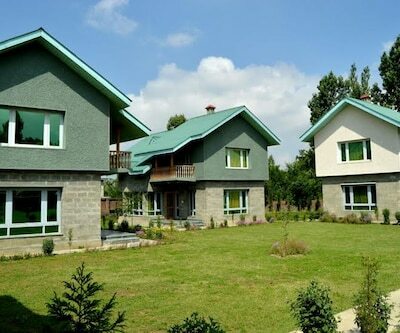 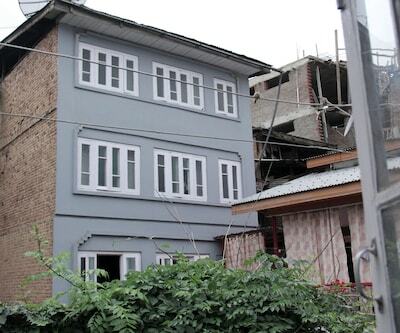 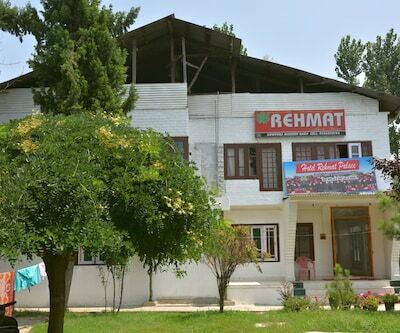 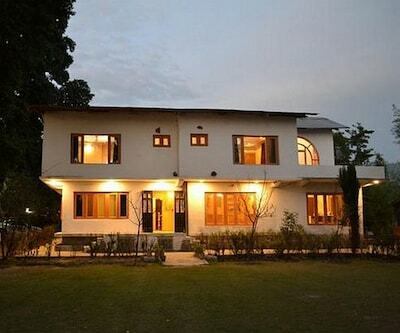 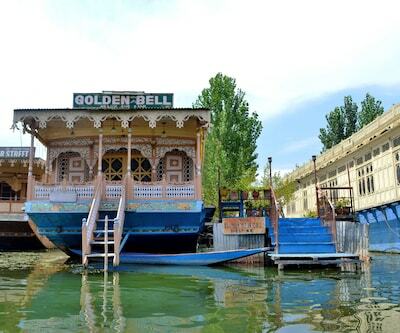 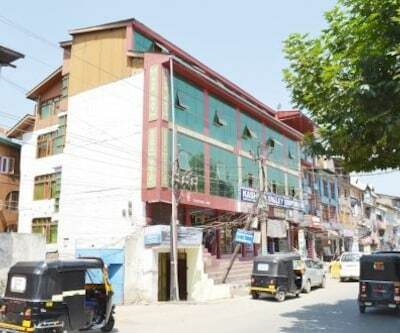 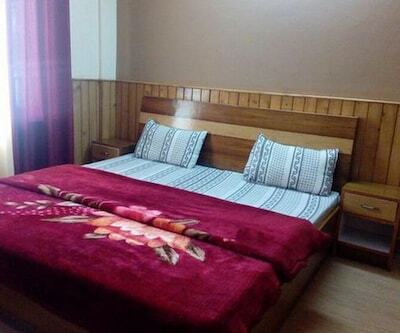 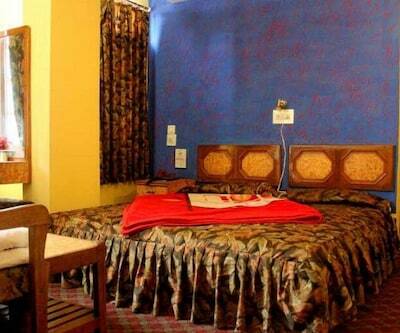 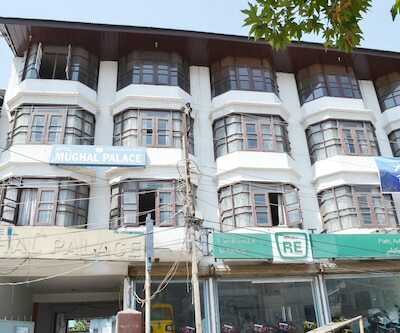 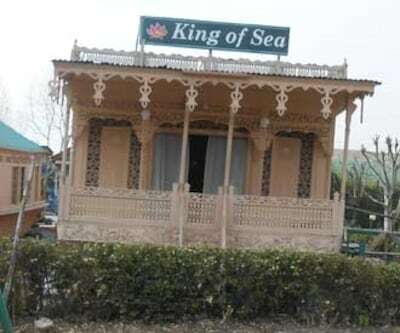 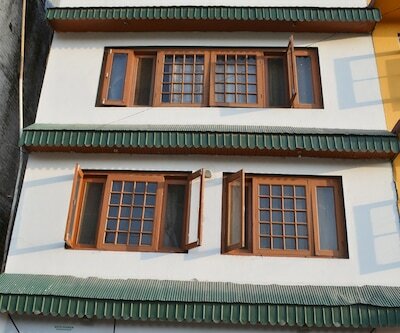 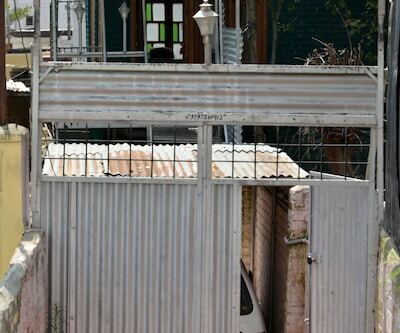 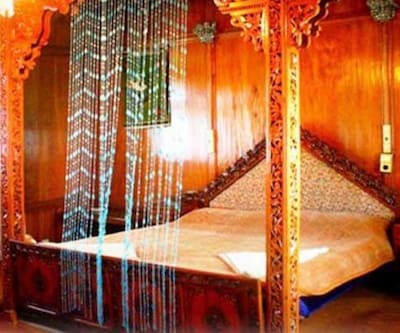 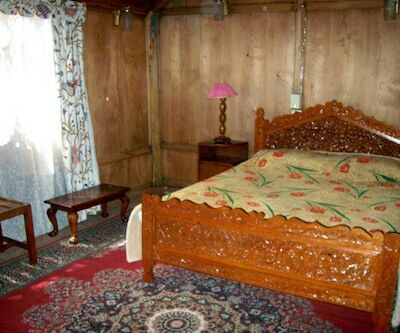 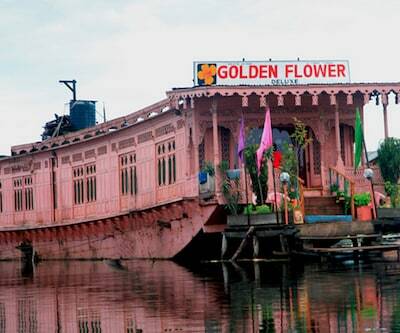 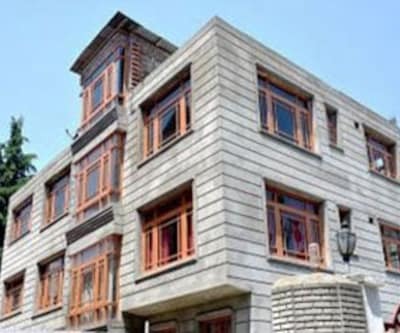 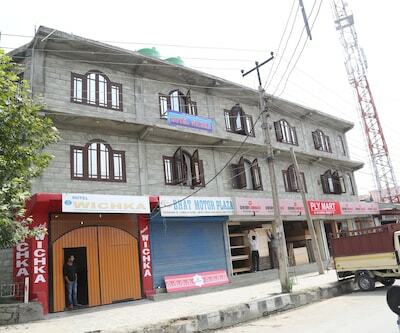 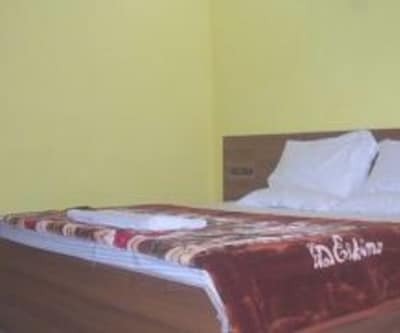 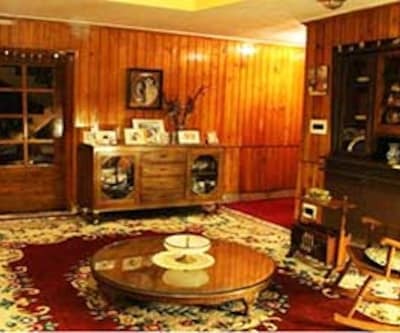 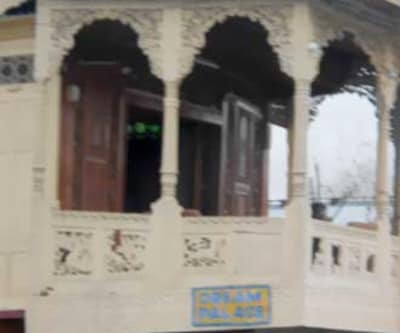 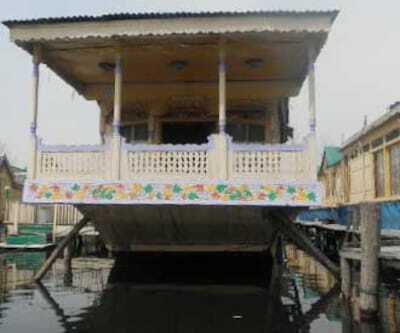 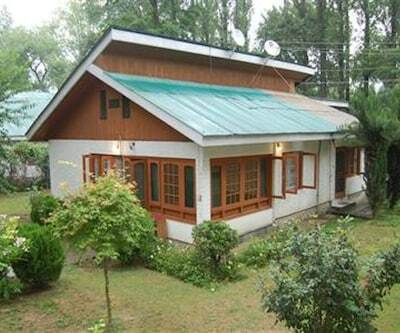 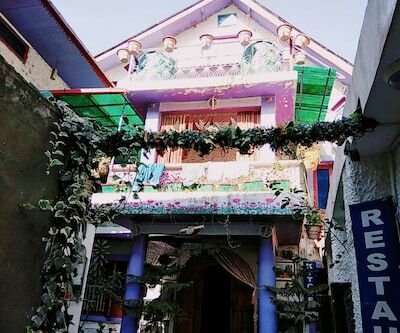 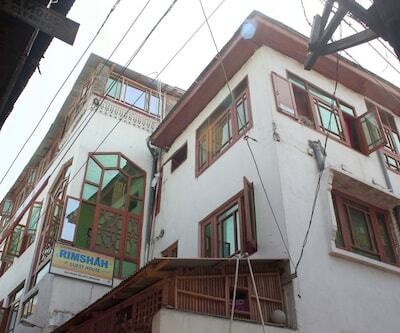 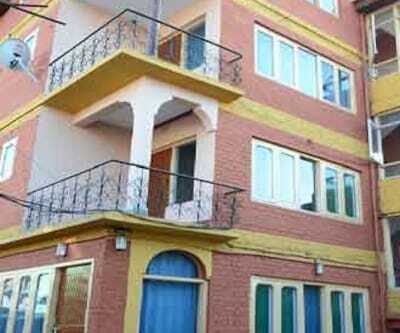 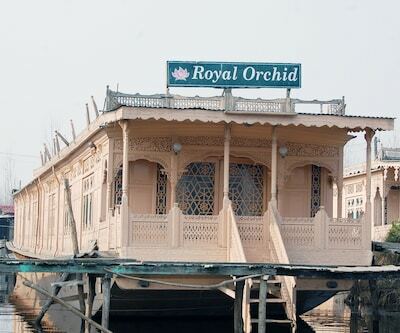 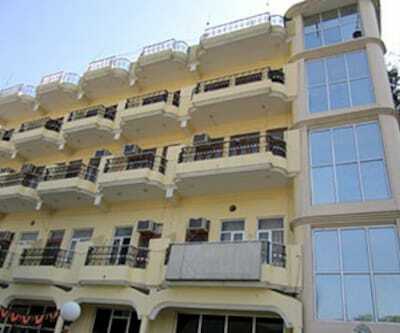 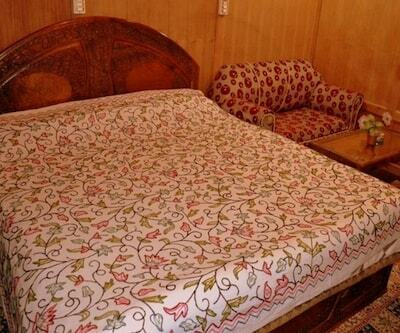 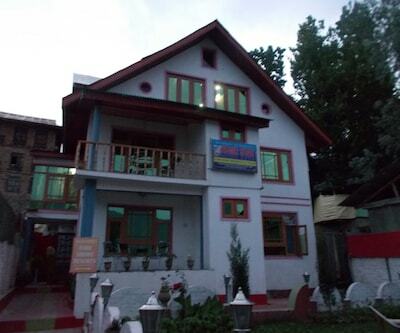 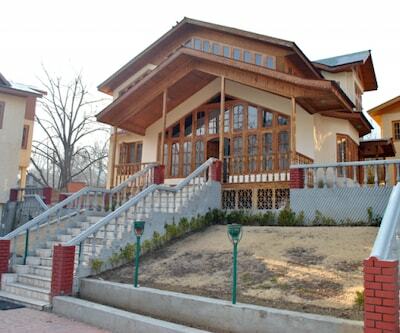 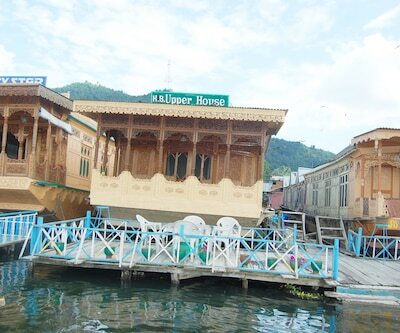 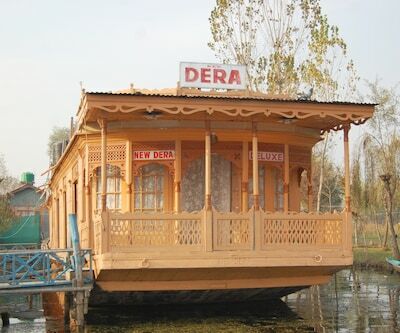 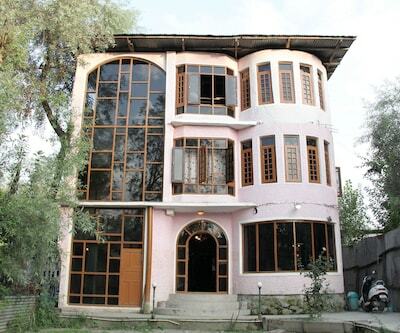 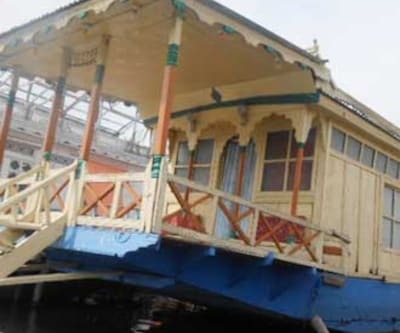 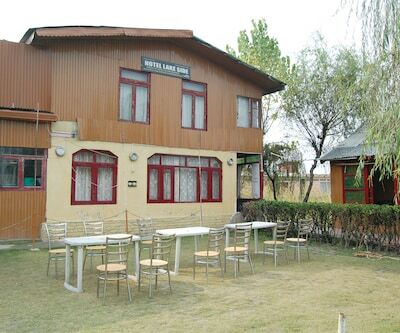 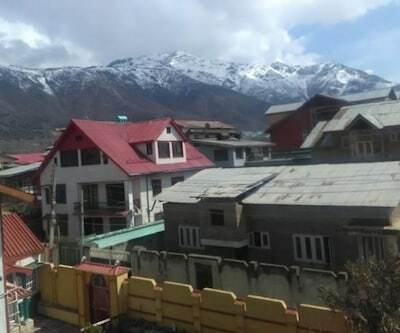 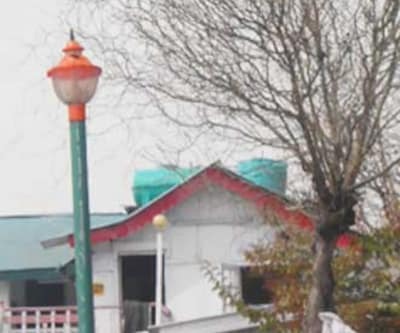 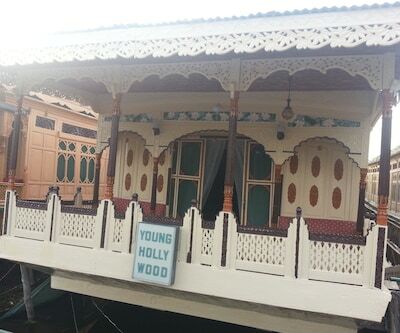 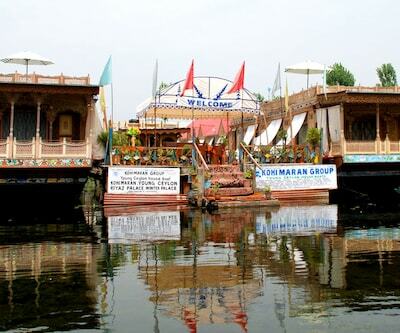 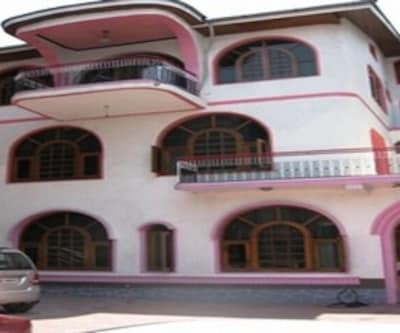 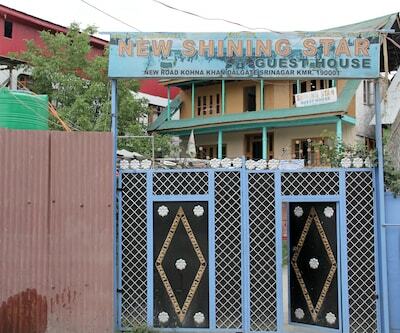 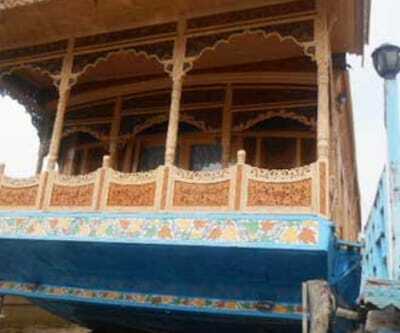 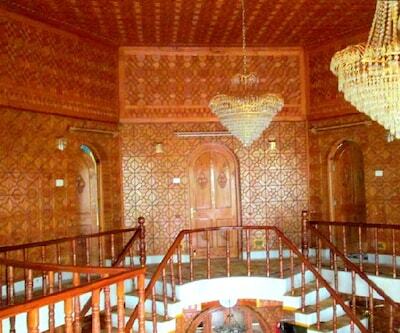 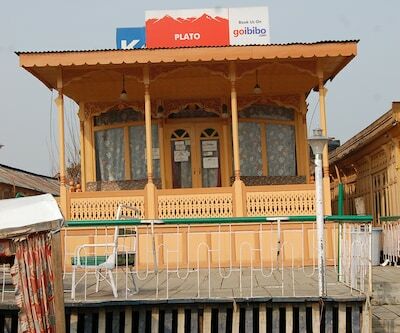 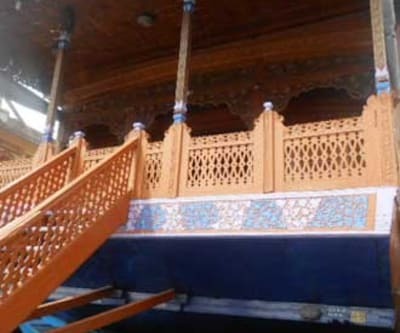 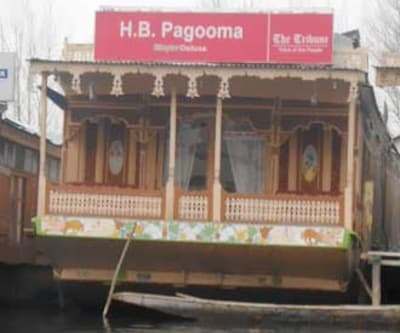 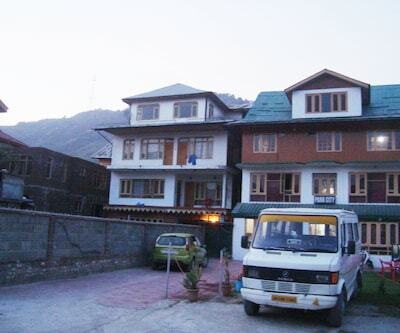 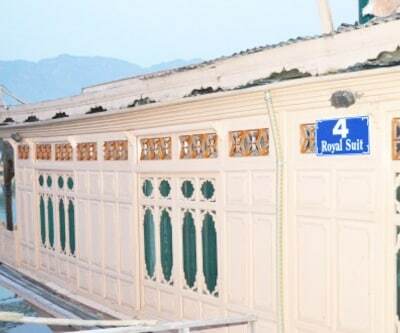 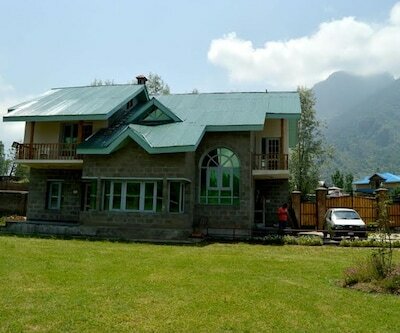 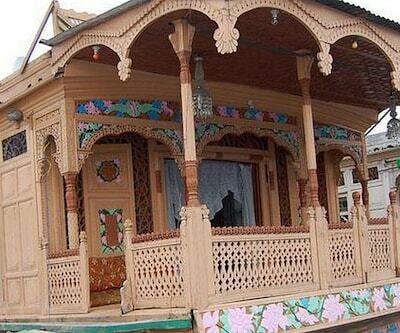 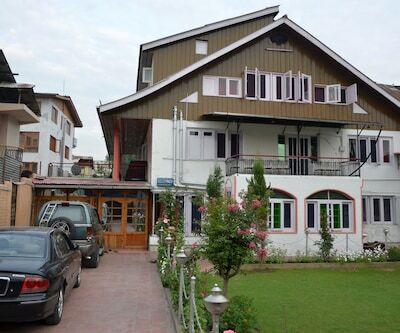 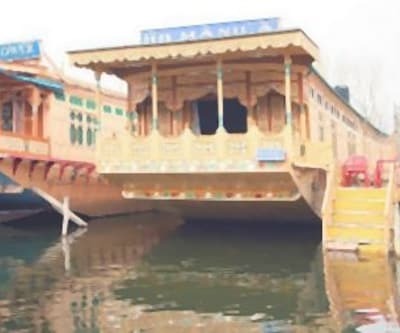 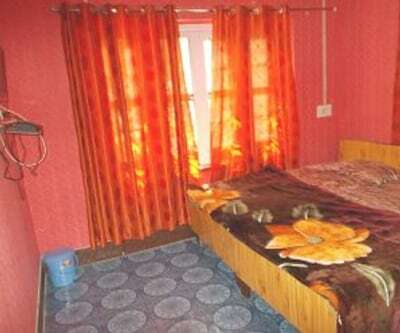 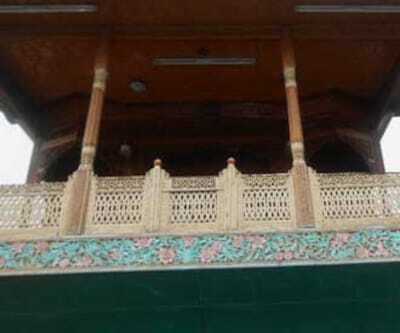 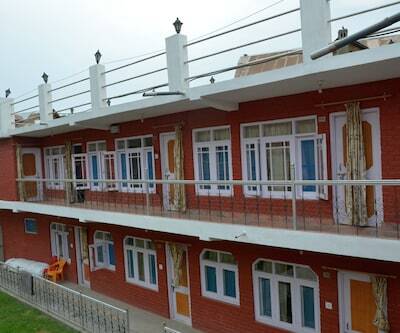 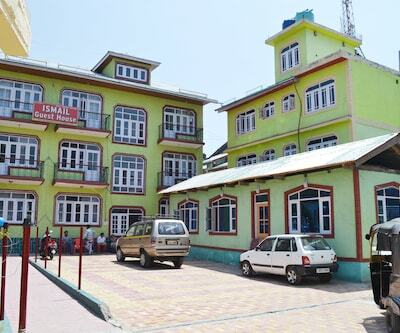 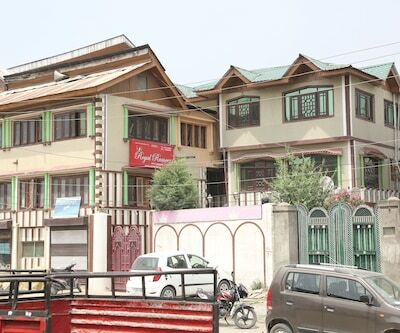 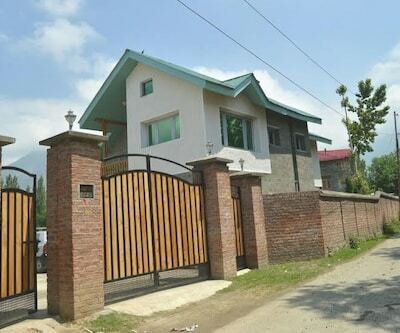 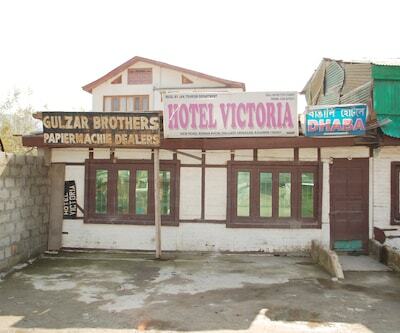 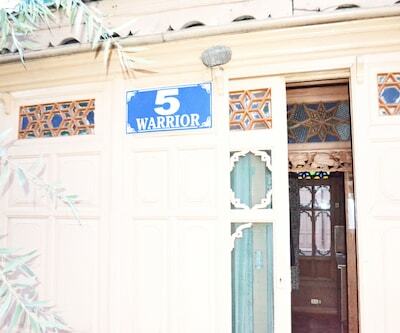 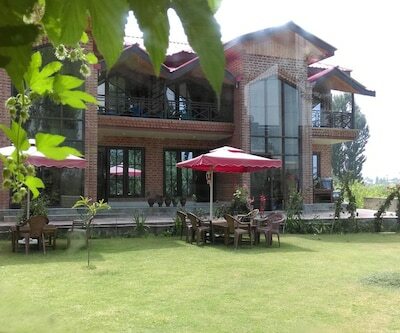 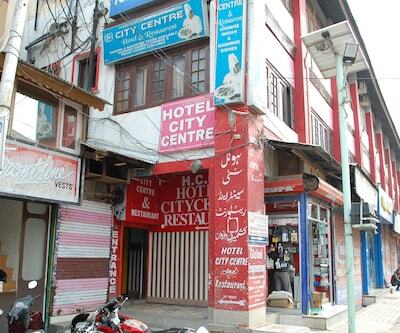 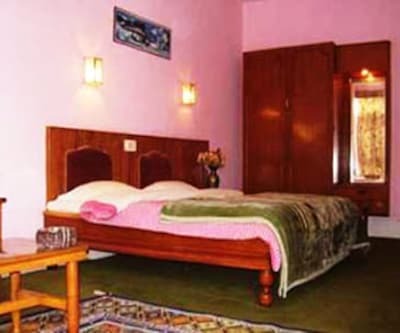 Located in the Dal Lake, the Young Golden Palace Houseboat is at a distance of 3 km from the TRC Bus Station and 5 km from the famous Chashme Shahi Garden. 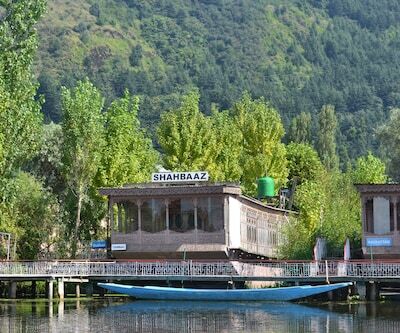 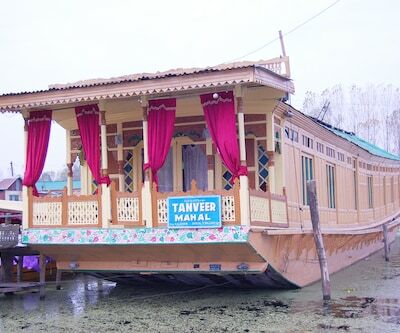 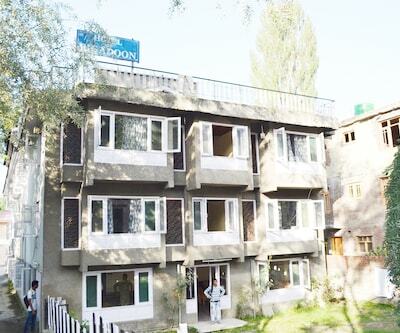 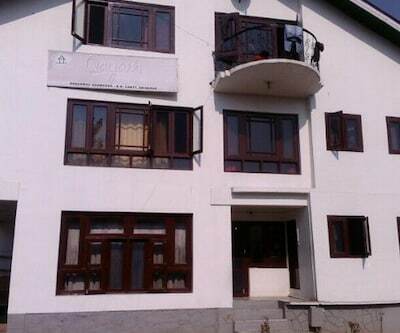 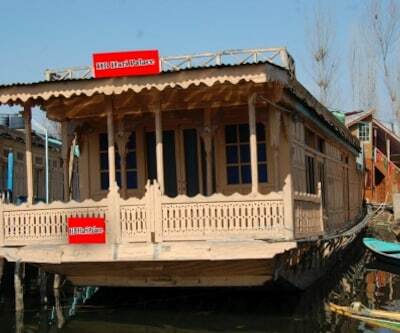 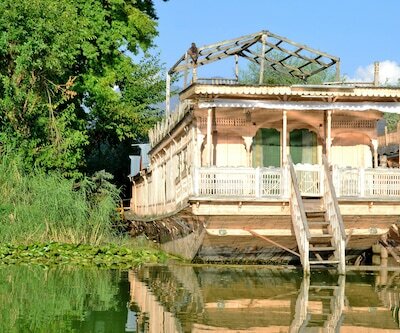 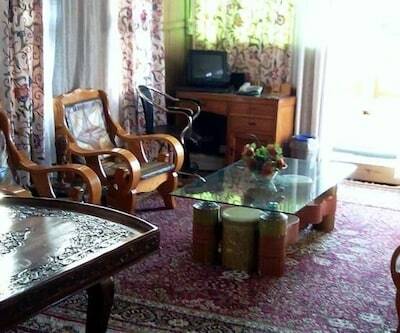 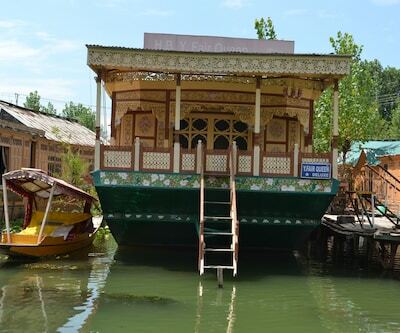 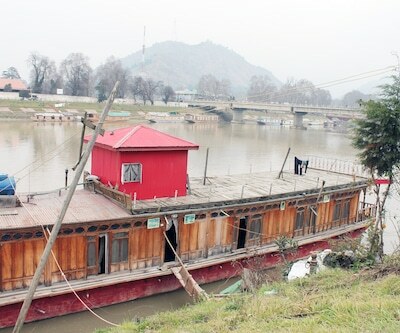 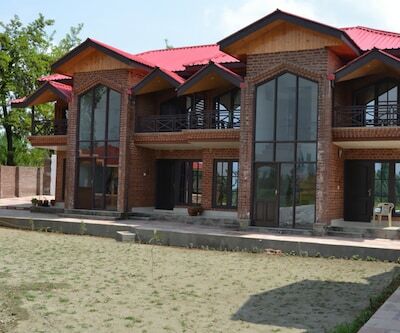 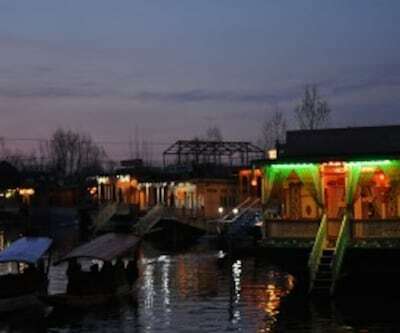 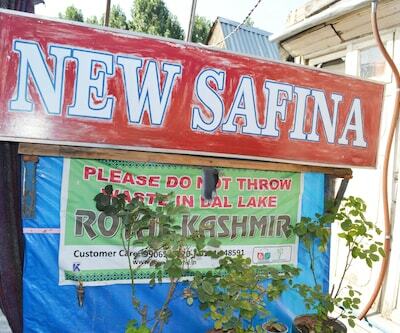 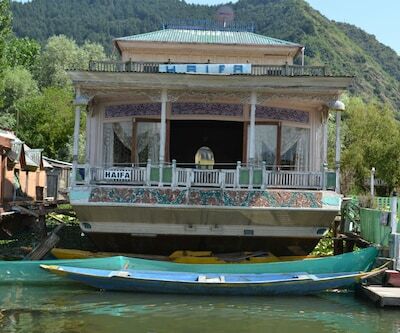 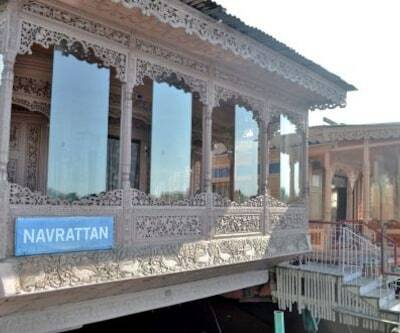 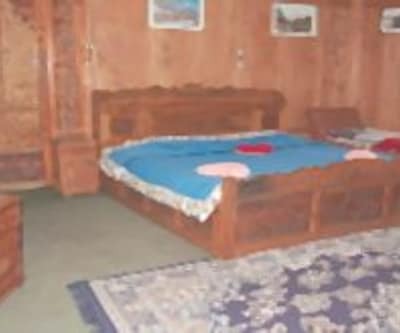 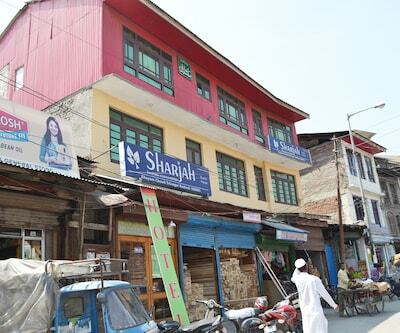 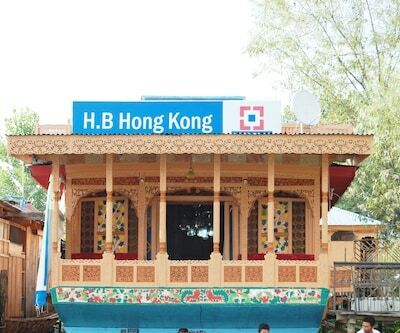 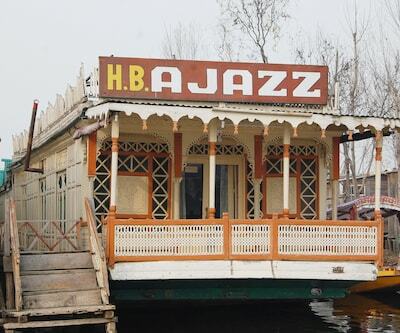 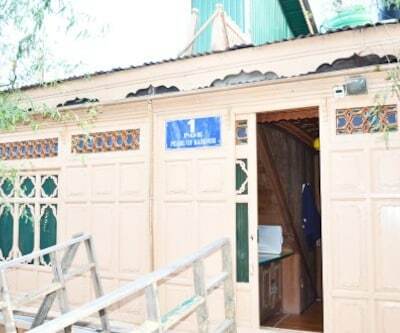 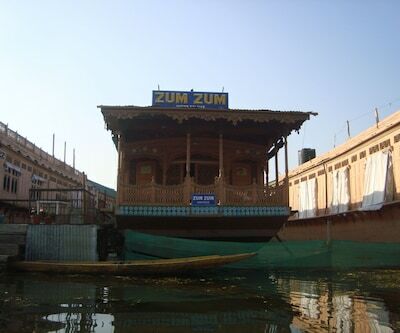 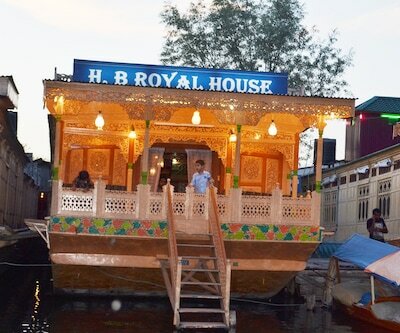 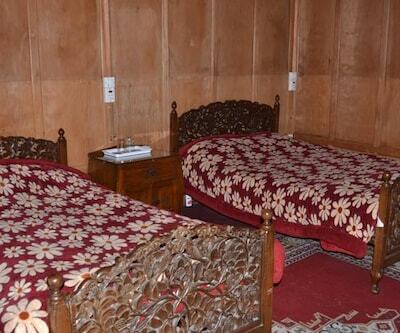 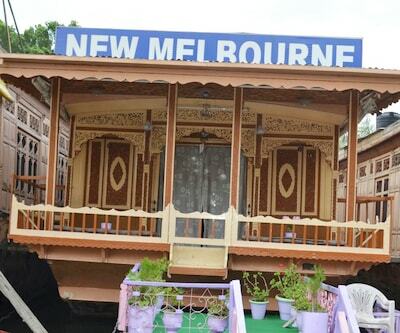 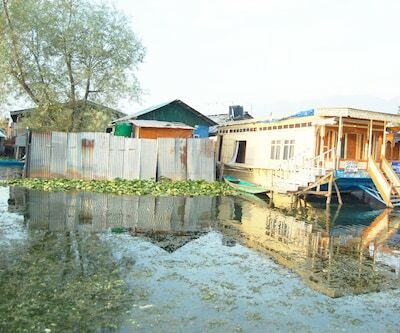 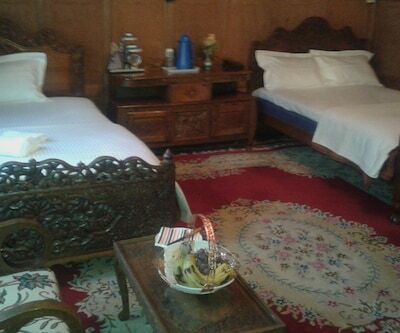 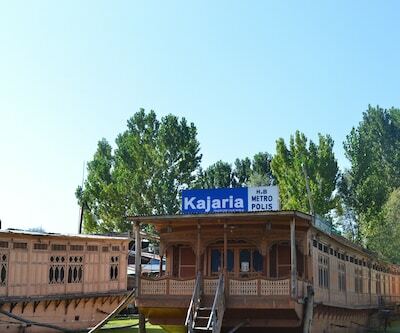 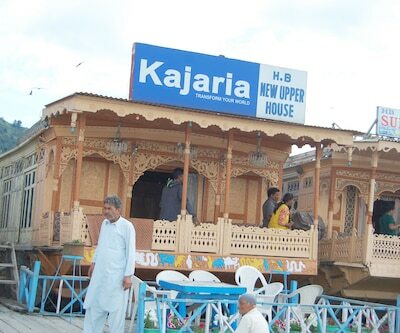 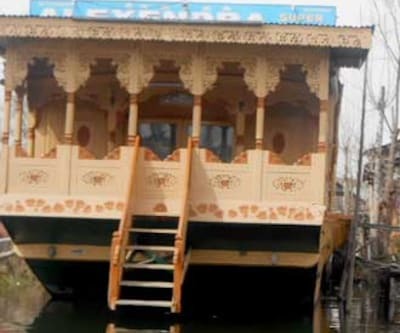 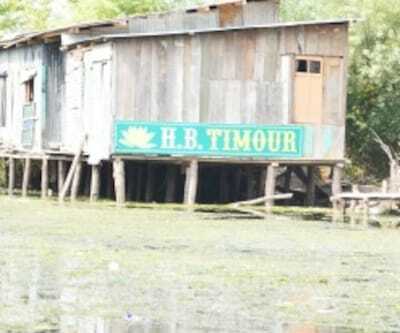 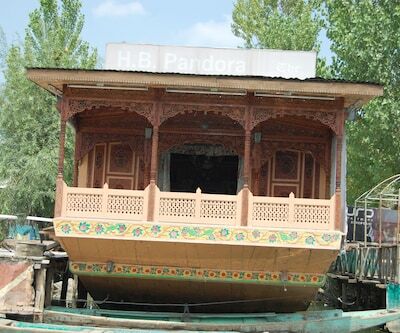 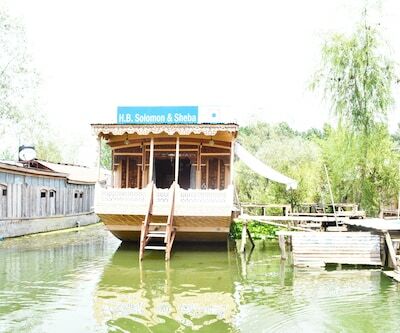 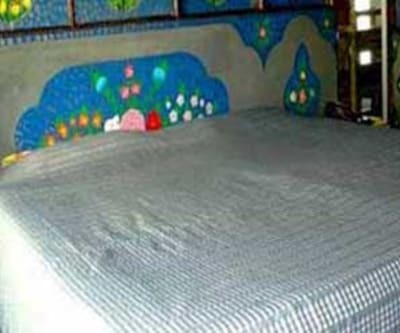 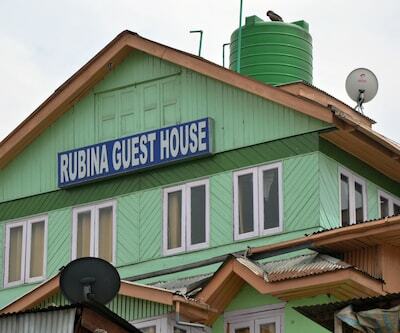 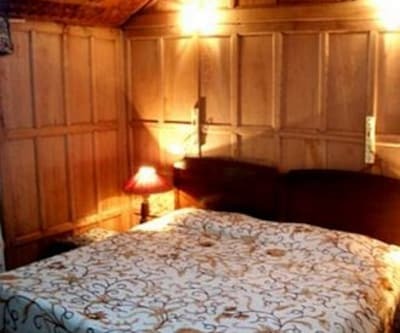 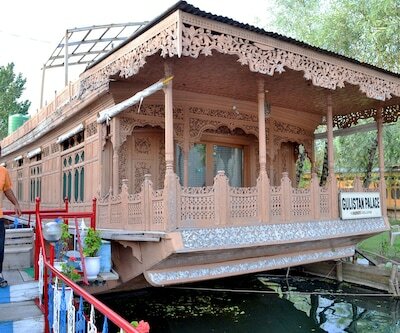 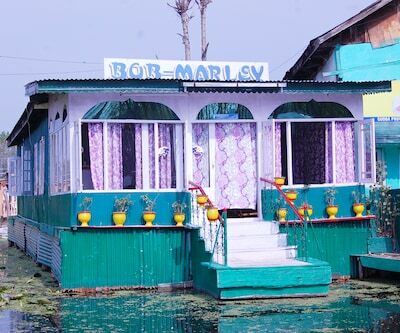 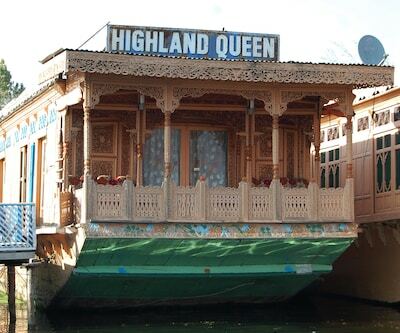 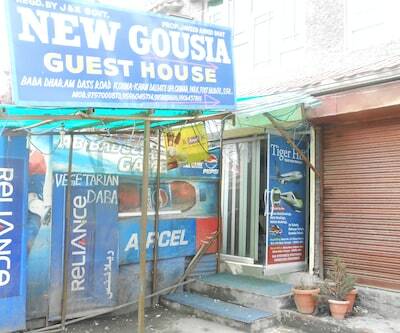 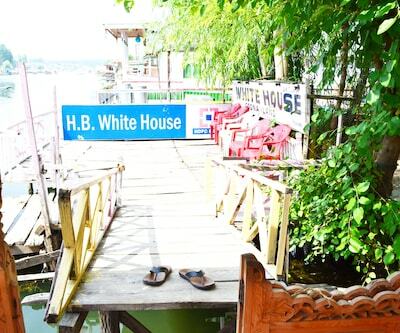 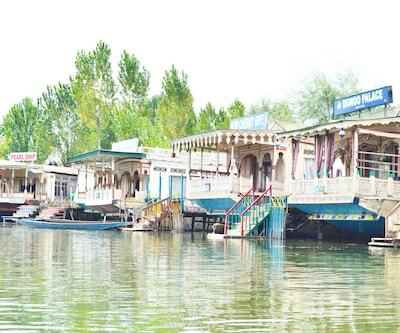 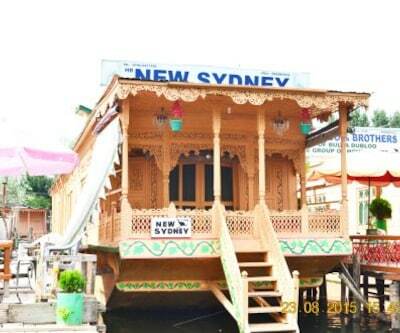 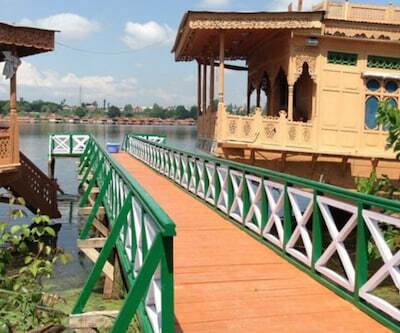 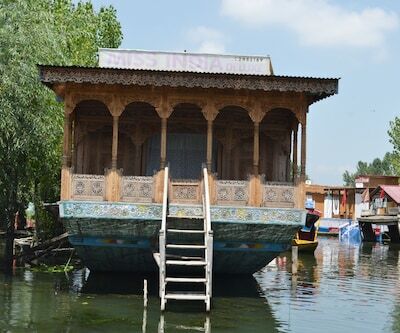 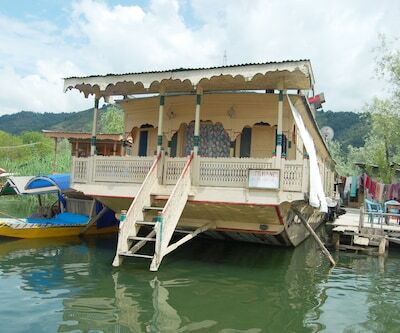 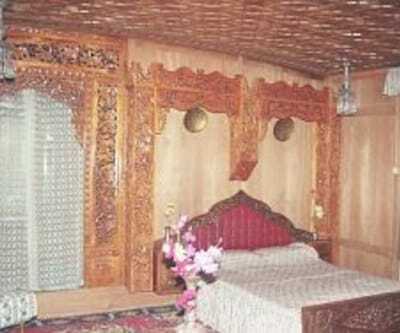 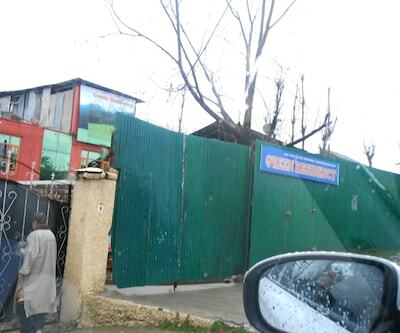 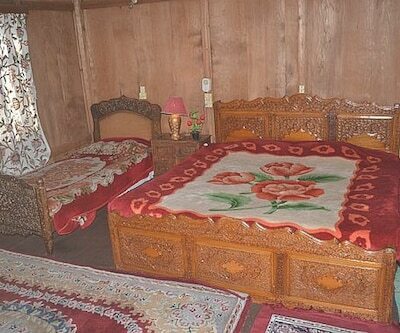 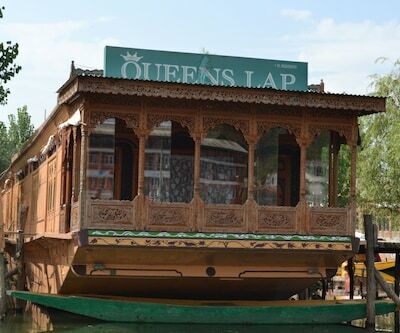 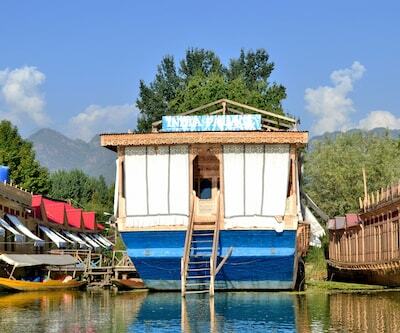 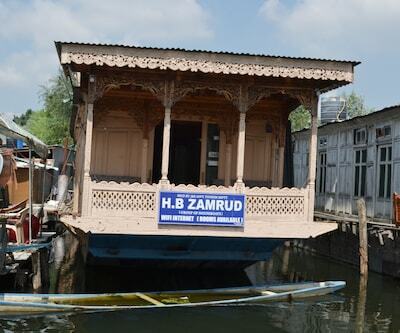 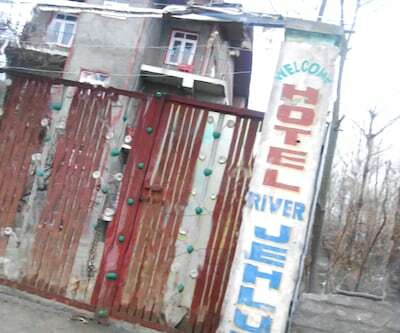 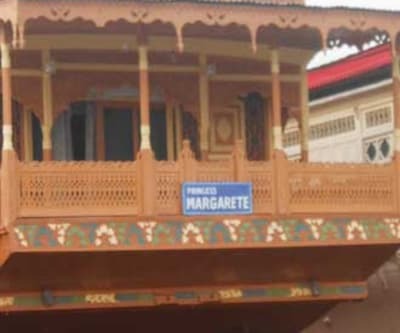 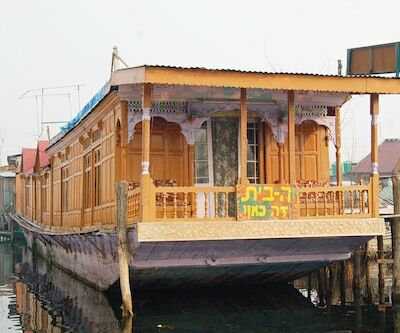 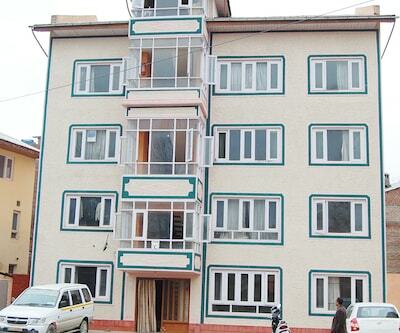 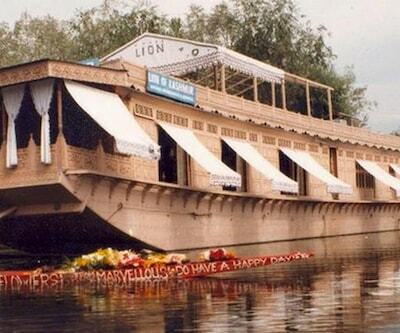 This houseboat in Srinagar provides 24-hour room service to its guests.A total of 4 spacious rooms are available for accommodation. 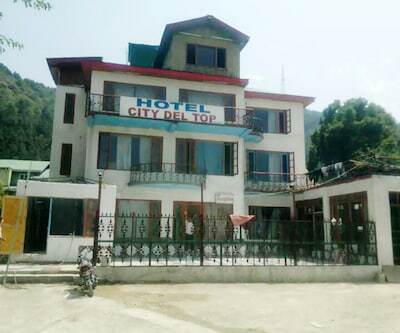 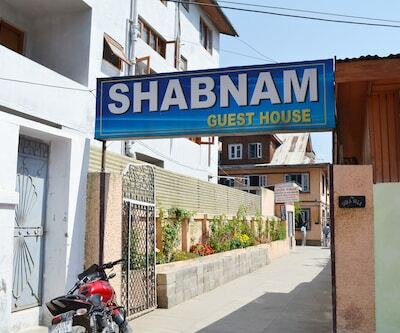 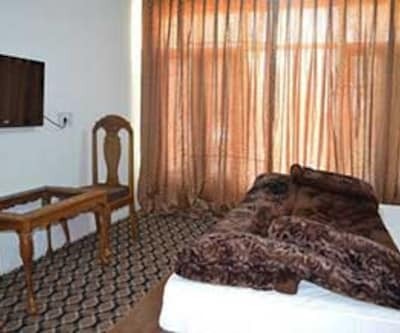 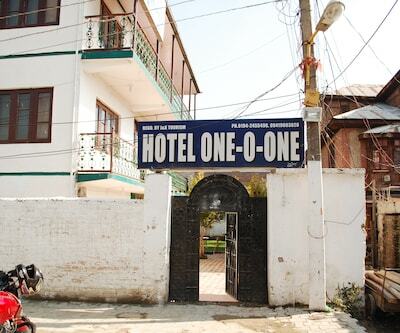 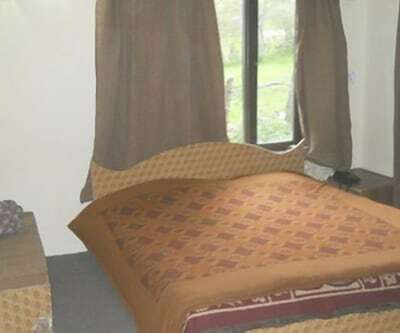 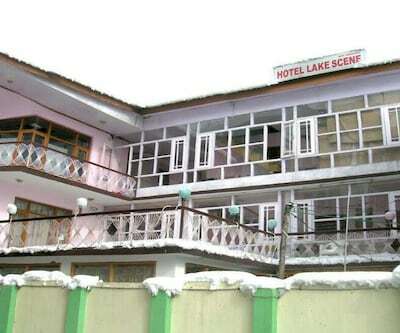 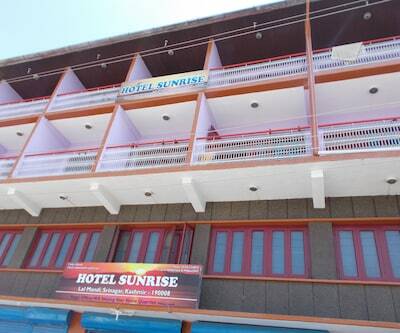 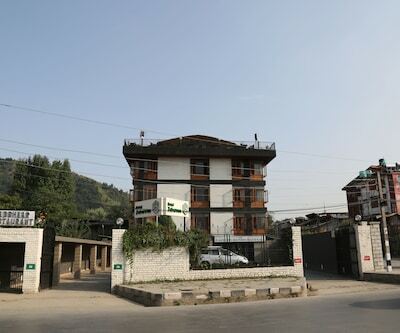 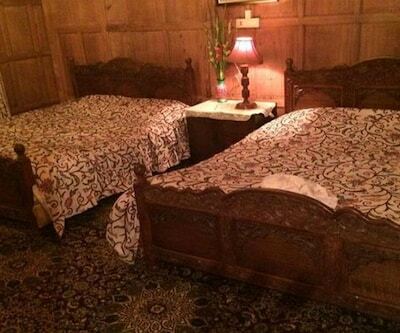 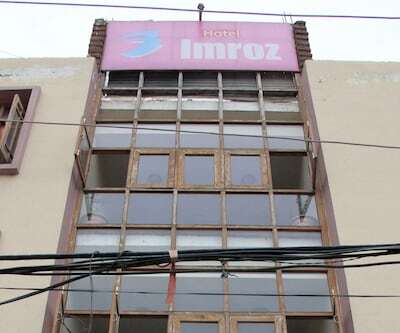 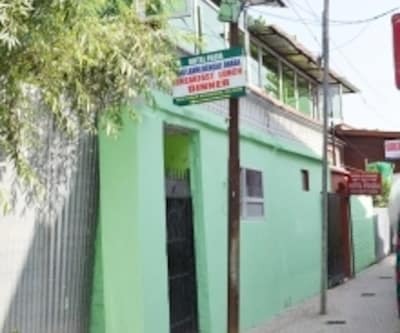 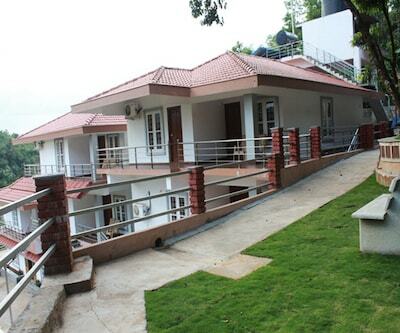 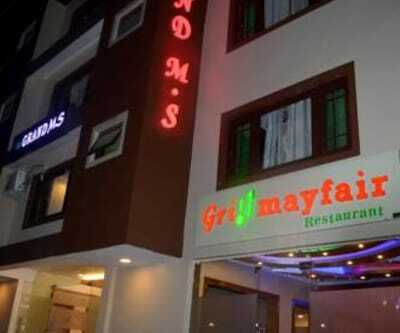 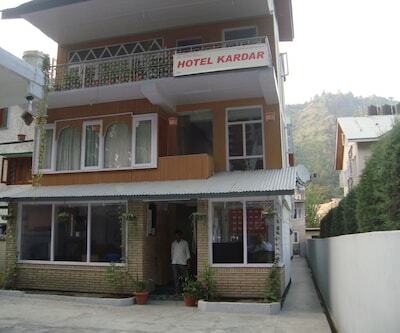 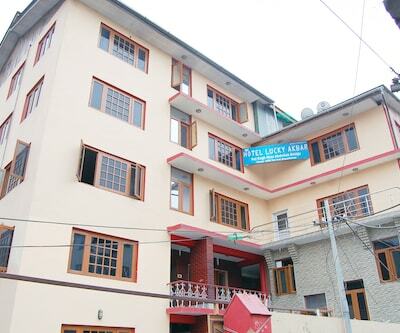 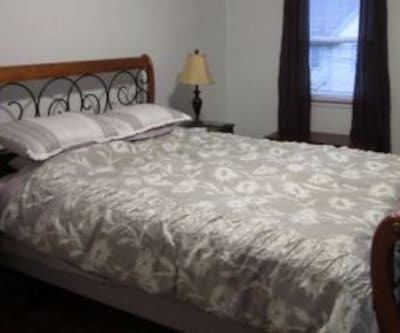 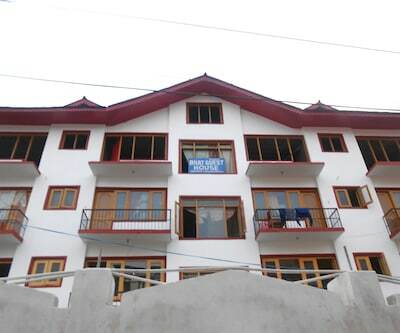 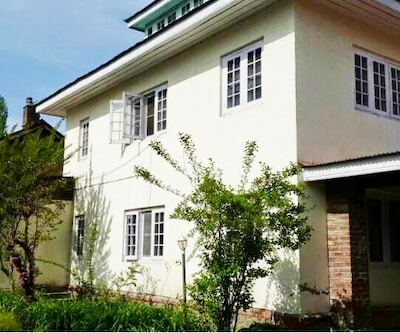 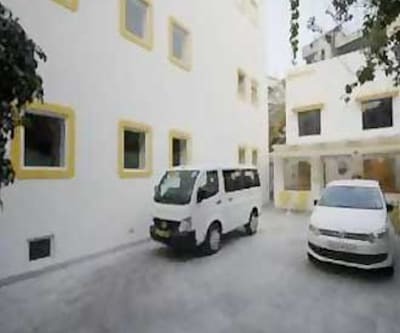 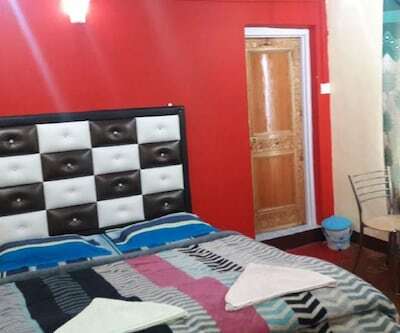 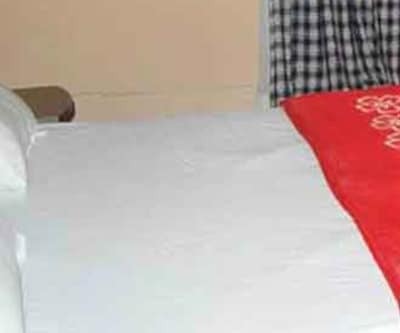 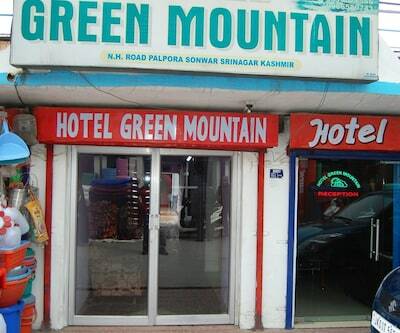 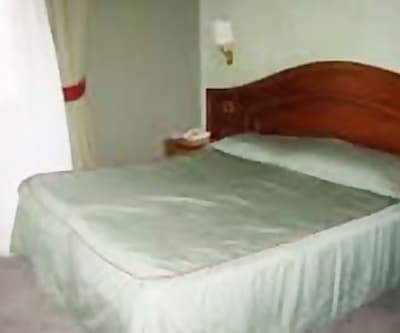 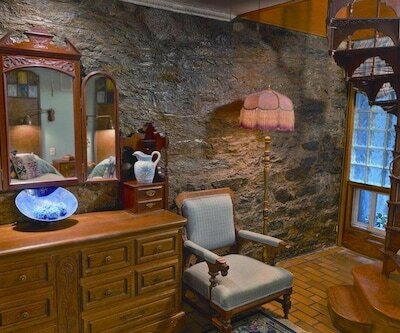 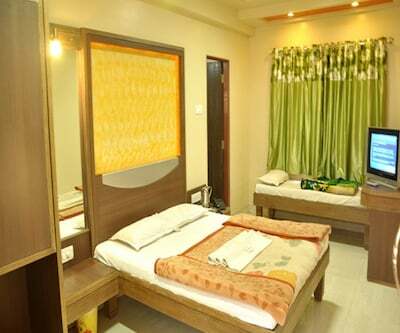 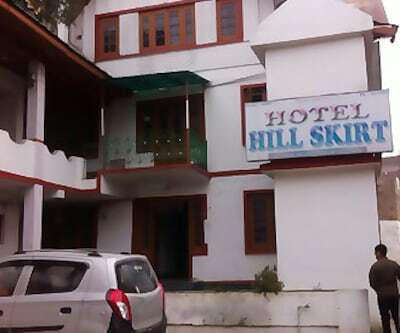 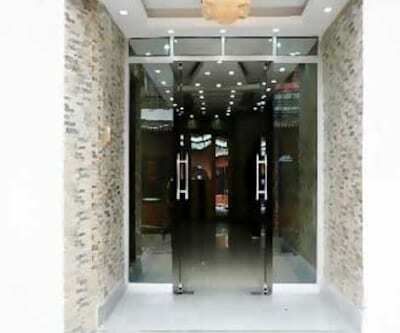 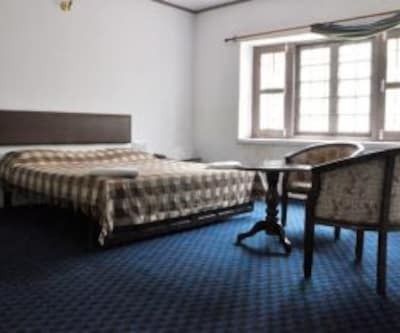 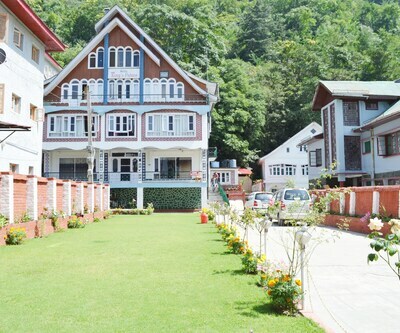 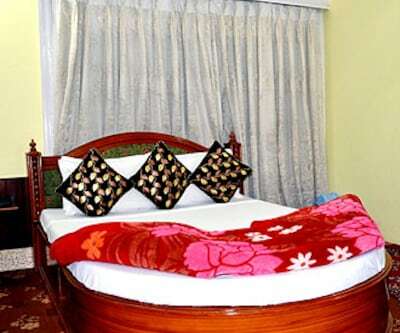 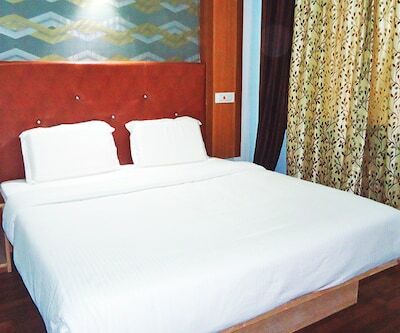 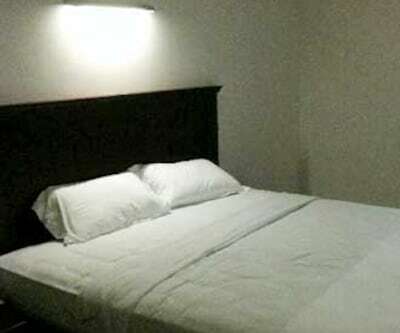 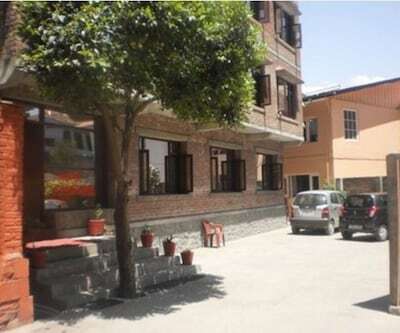 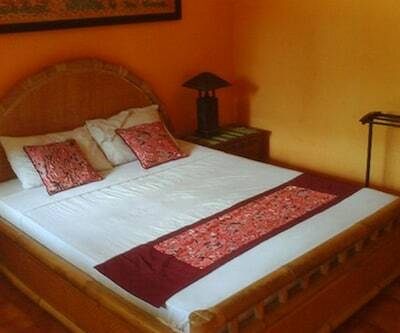 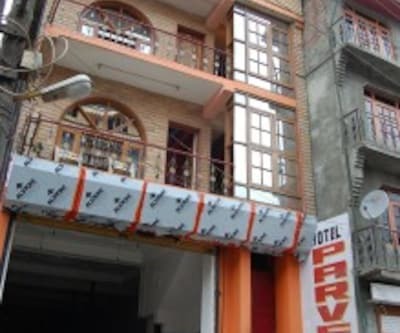 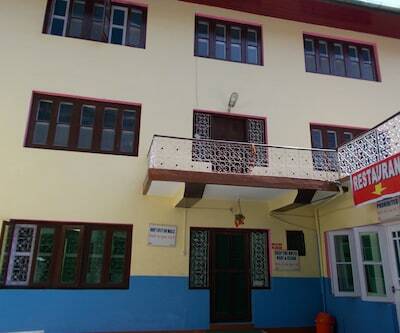 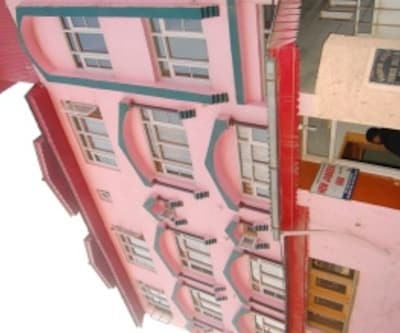 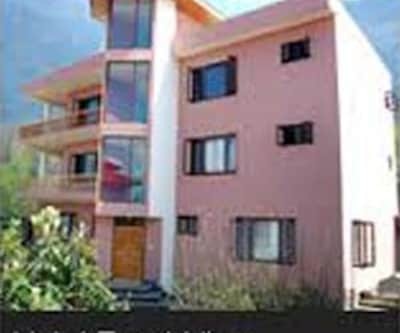 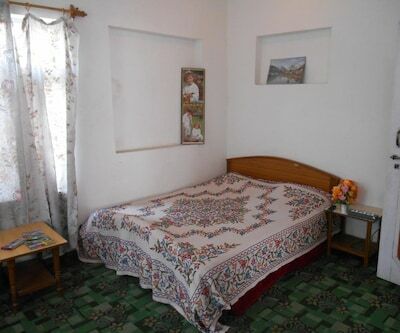 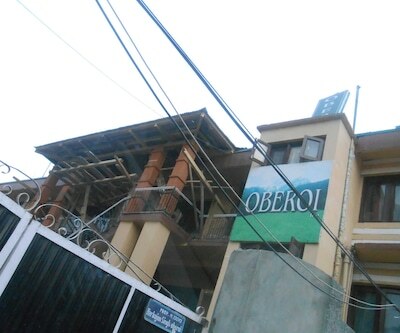 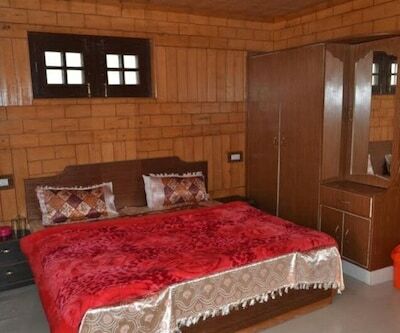 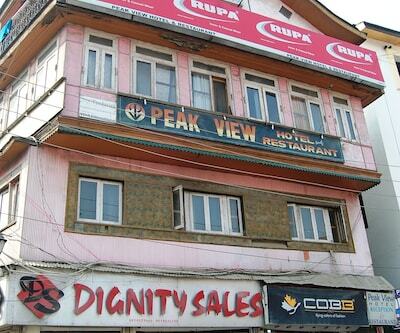 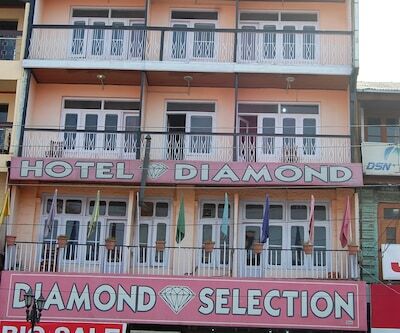 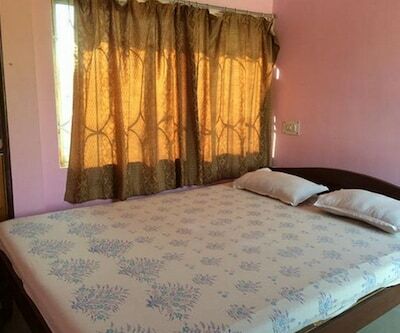 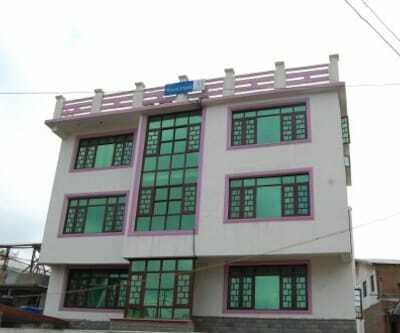 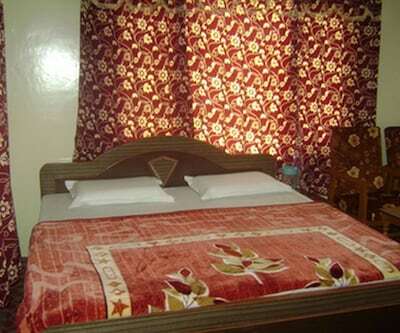 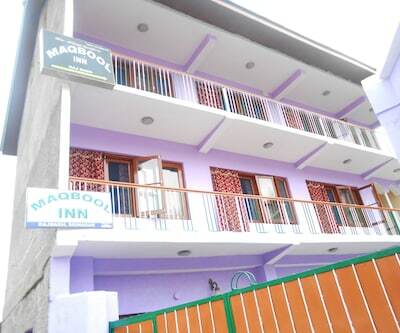 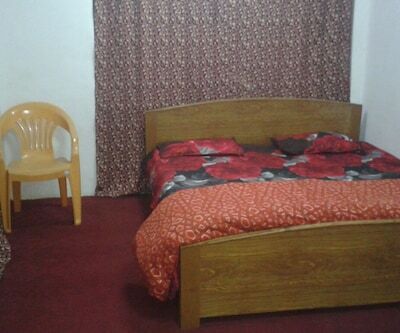 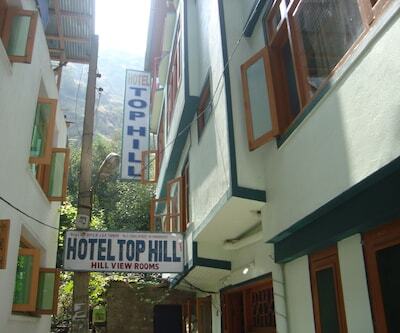 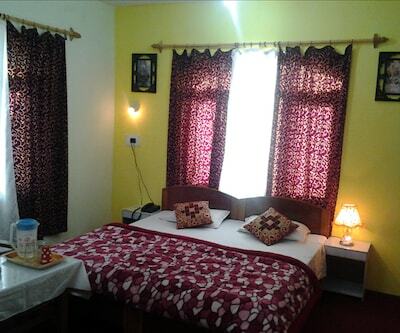 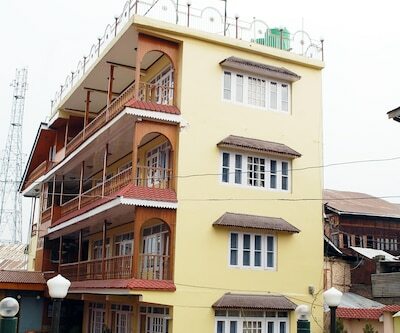 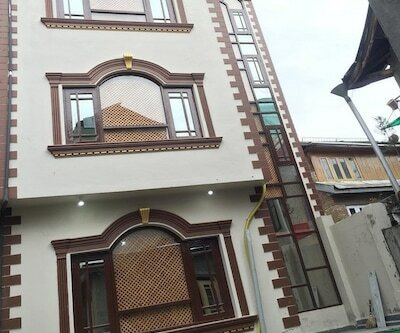 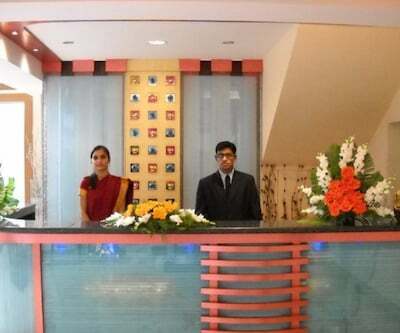 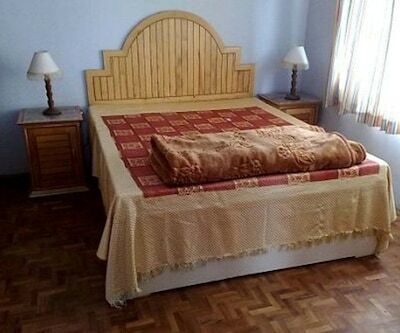 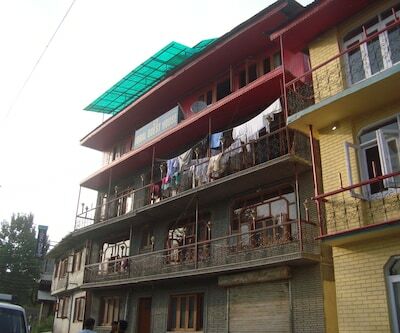 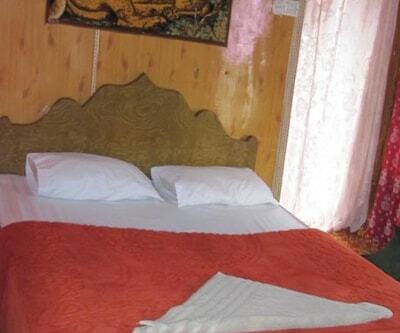 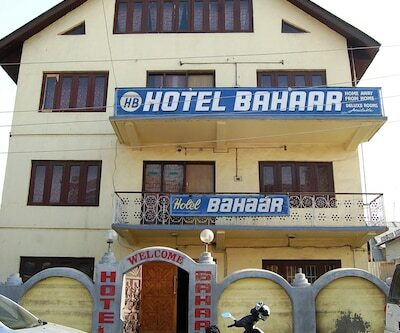 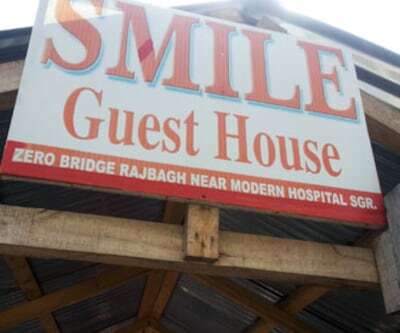 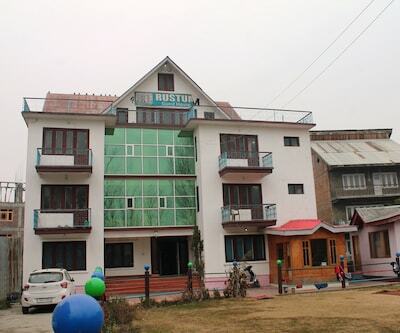 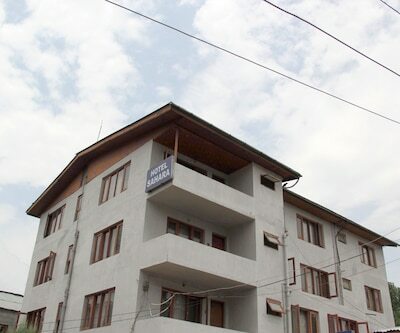 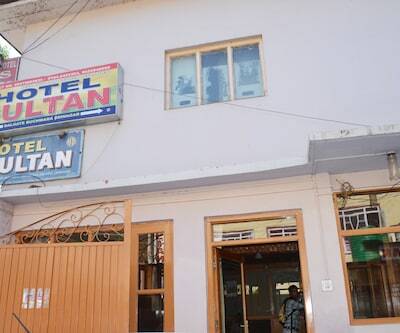 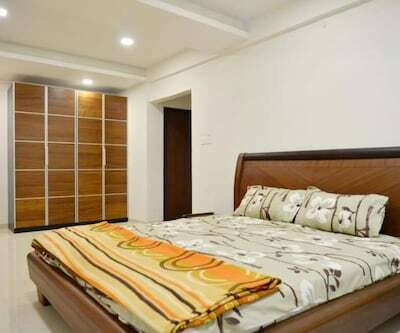 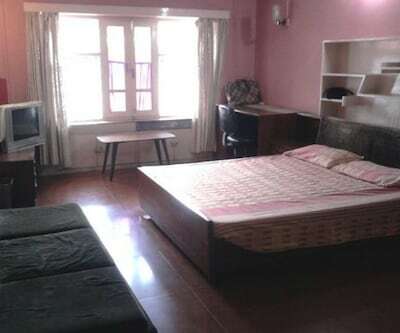 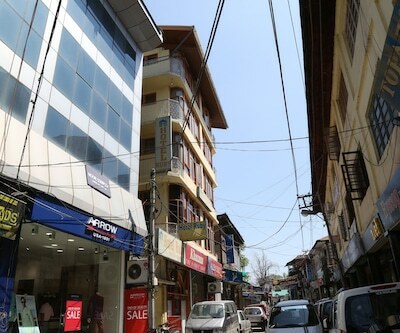 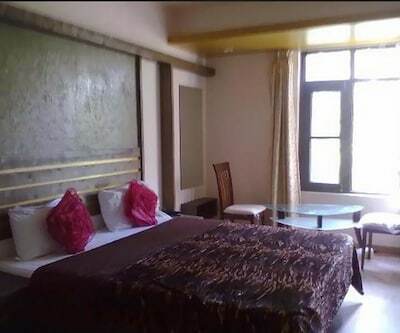 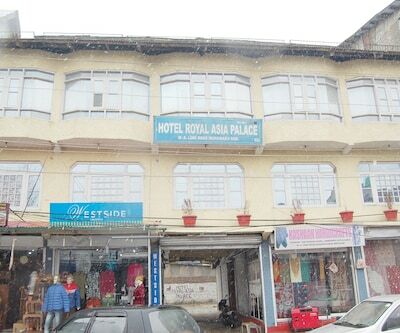 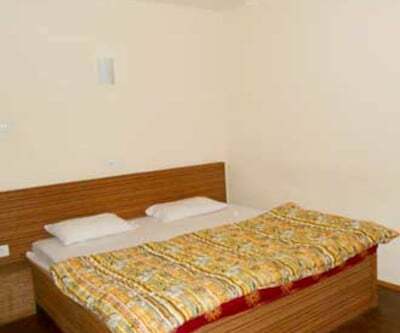 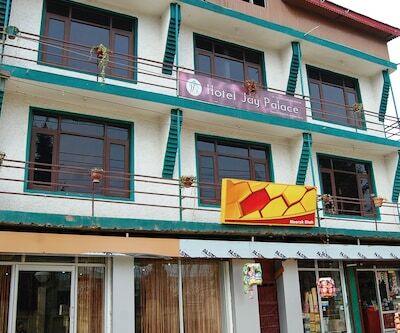 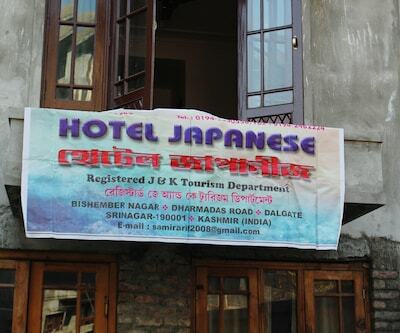 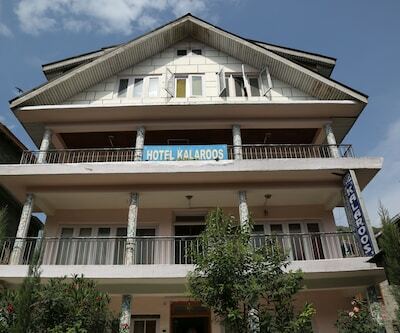 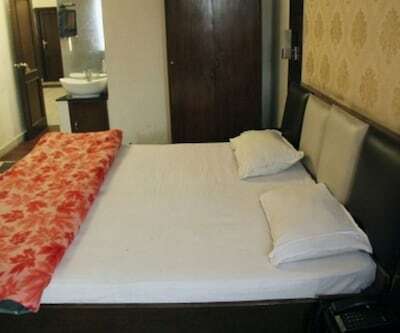 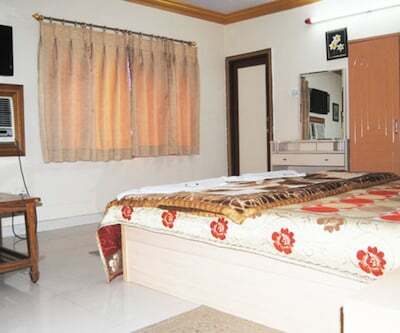 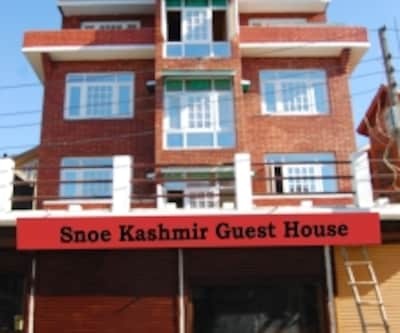 Rooms are equipped with amenities such as room heater, bottled drinking water, attached bathroom with hot/cold running water facility, toiletries and toothbrush/razor (on request) and a balcony.